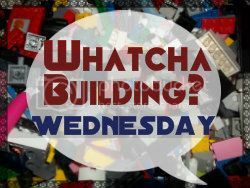 Welcome to the Whatcha Building Wednesday, where we show off our kids' current toy building brick projects. I know there are thousands of bloggers out there who have kids who build with LEGO and other toy building bricks. 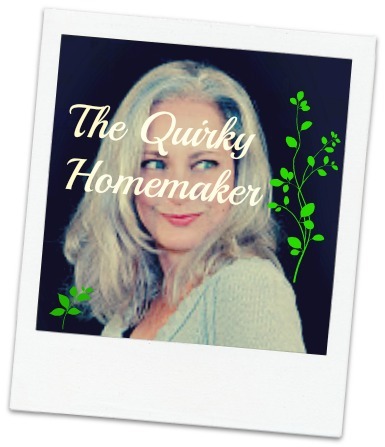 You can link up pictures (link in the comments) of the projects, videos, diagrams or instructions your kids have made. . . . anything that will get the kids excited about their LEGO projects. We'll try to stop by and see what you guys have been building! 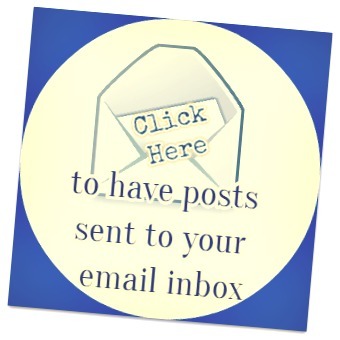 You may leave the link to your child's creations in the comments below!